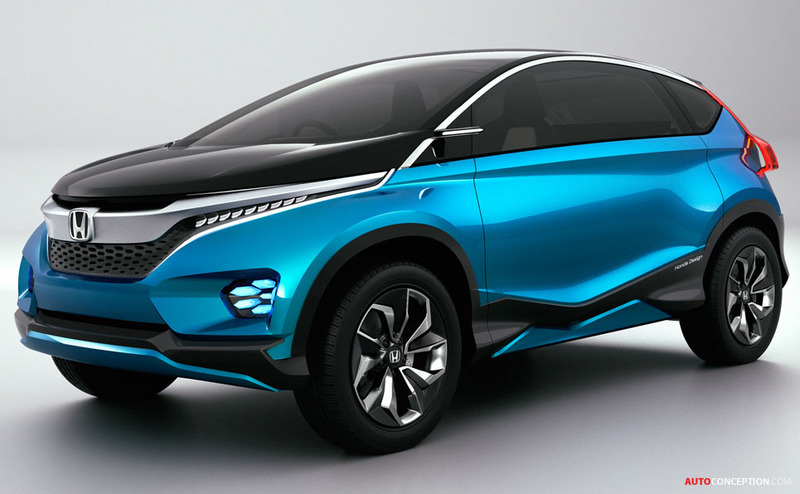 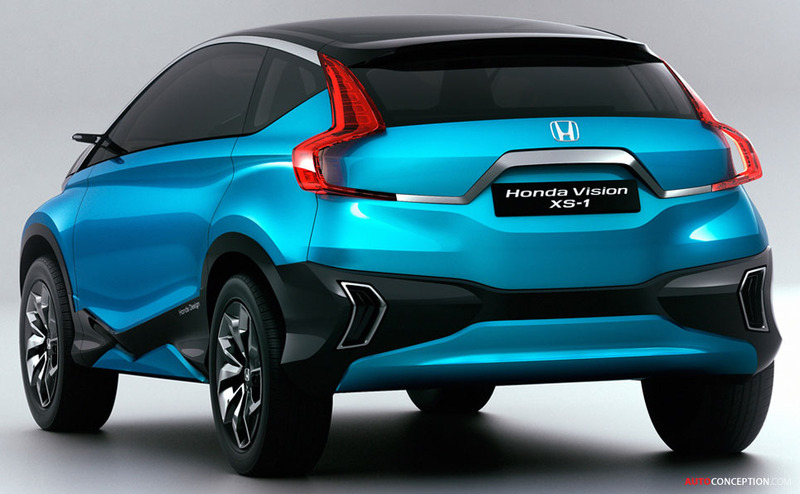 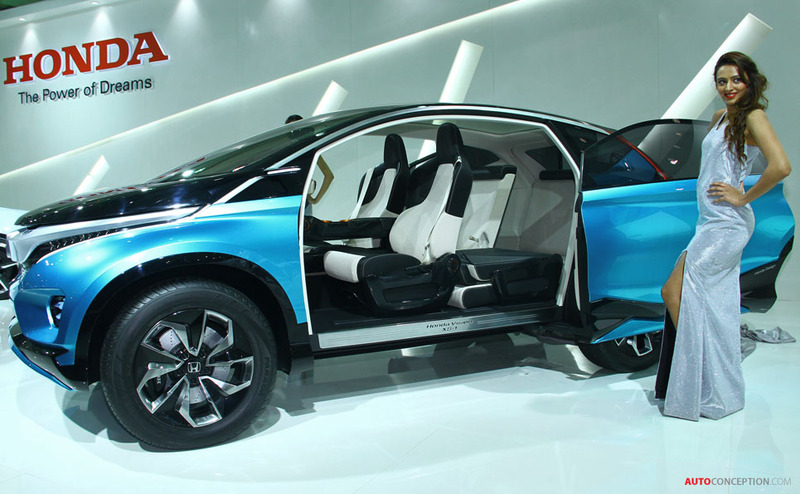 Honda has premiered the Vision XS-1 concept at Auto Expo 2014 in New Delhi. 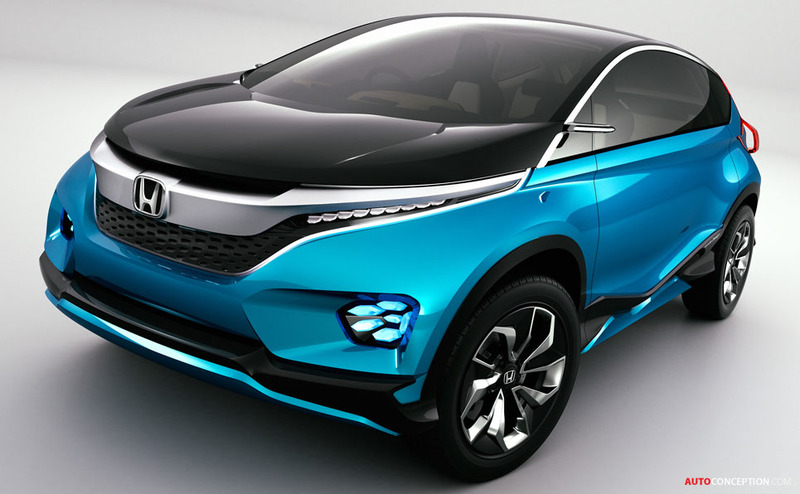 The car design is a creative study model which embodies Honda’s vision for the future of manufacturing. 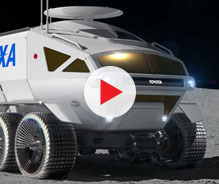 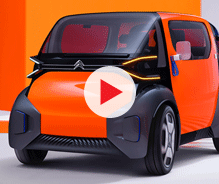 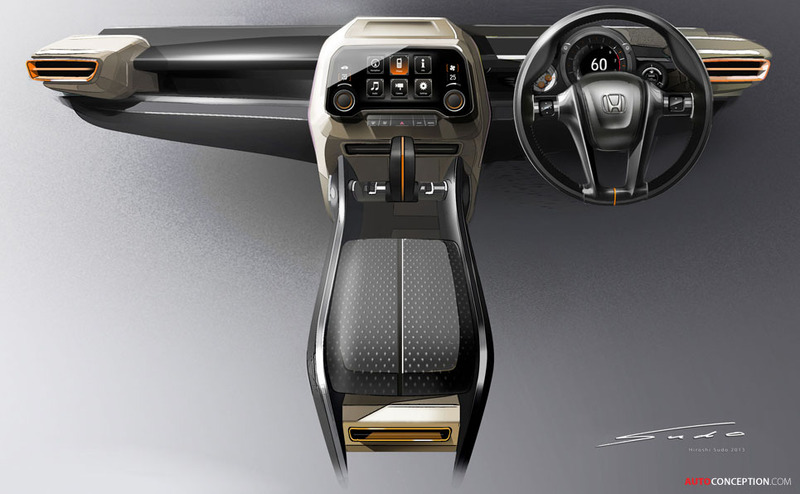 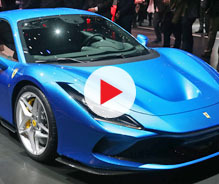 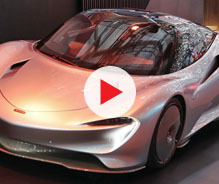 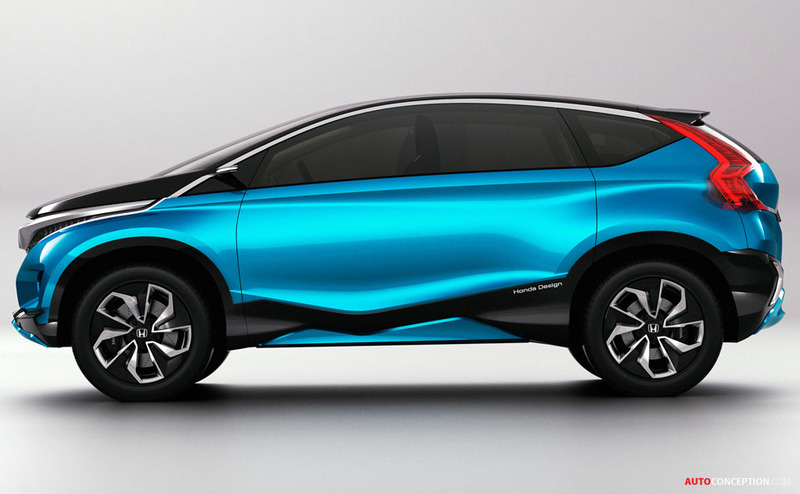 Based on Honda’s M/M (“man maximum, machine minimum”) concept, the car aims to fuse together two different values, a sporty exterior and spacious interior, within an overall compact body style. 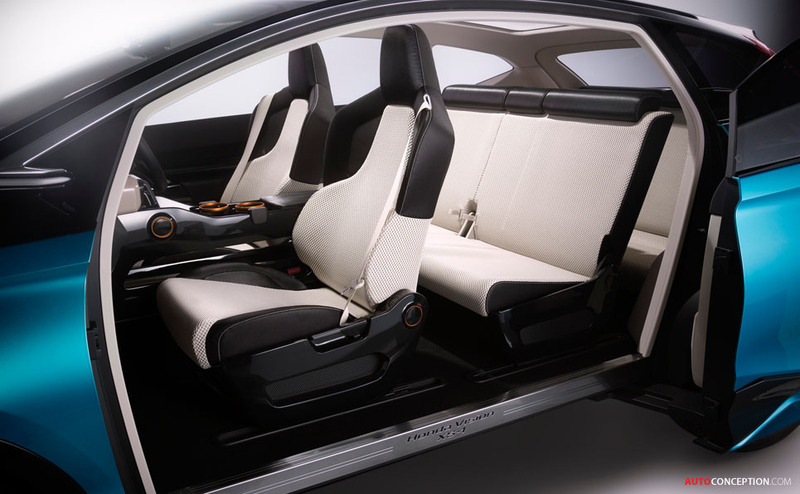 Key features of the design include sliding doors with large openings and three rows of seats for a maximum of seven occupants on the inside. 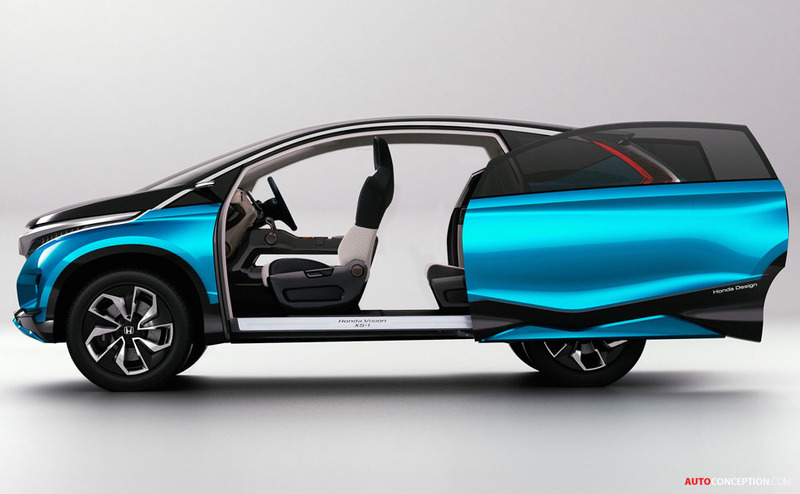 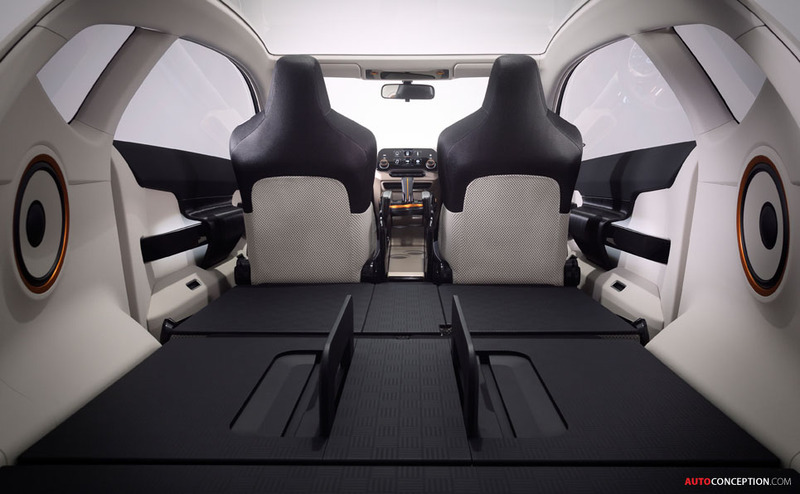 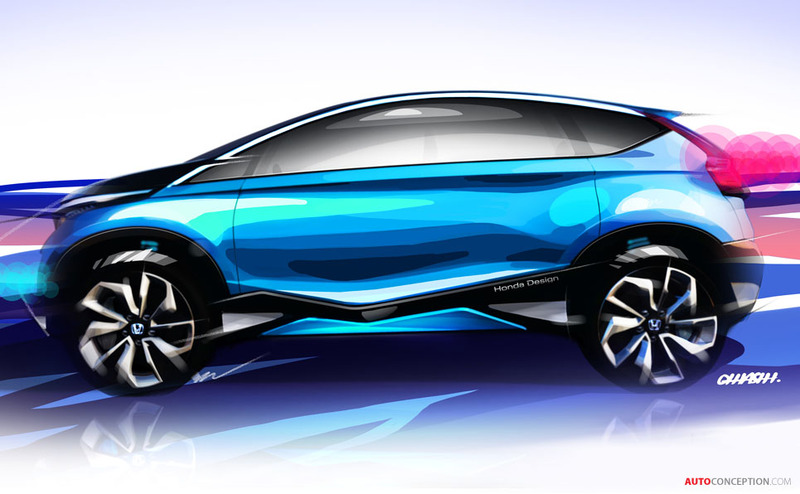 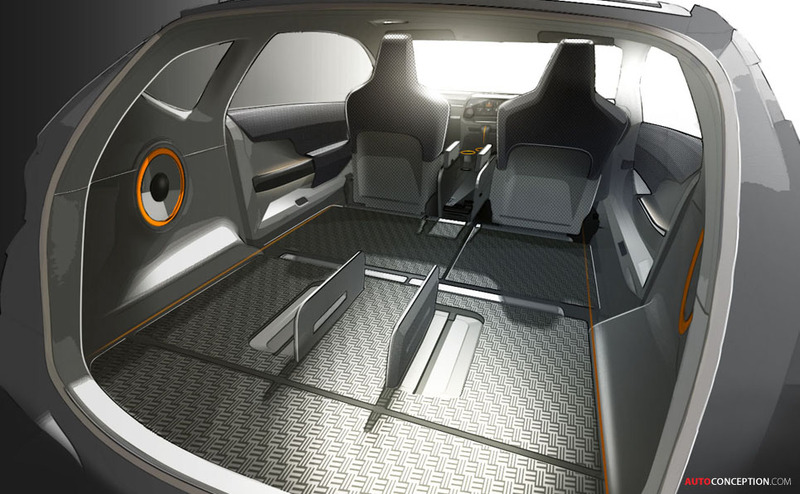 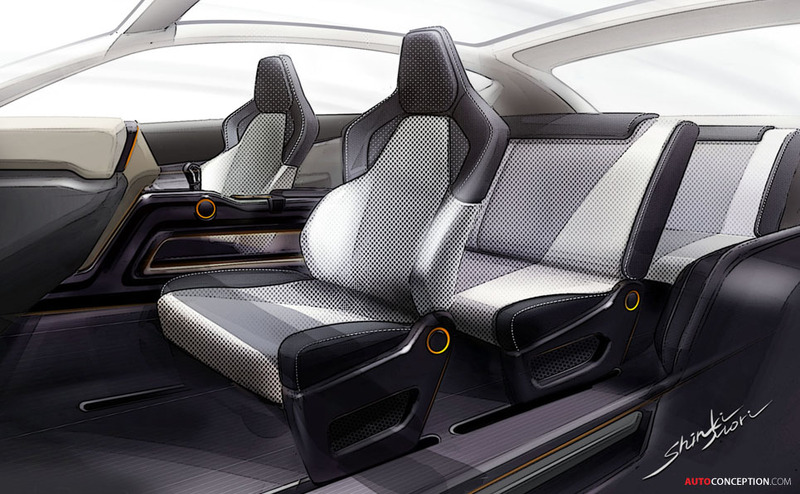 As well as showcasing Honda’s creativity in designing compact vehicles for emerging global car markets, the vehicle is also a further demonstrator of Honda’s new “Exciting H Design” design philosophy, which places an increased focus on a human-centered design approach. 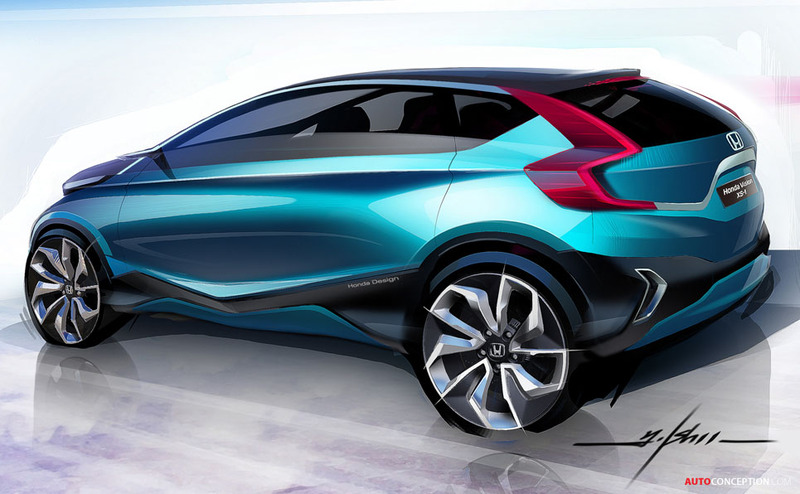 Honda says there is no mass-production plan for the Vision XS-1 at the moment.